There are few games that periodically receive as many figures as Fate/Grand Order, and today a brand new one has become available for pre-order (rhyme not intended). 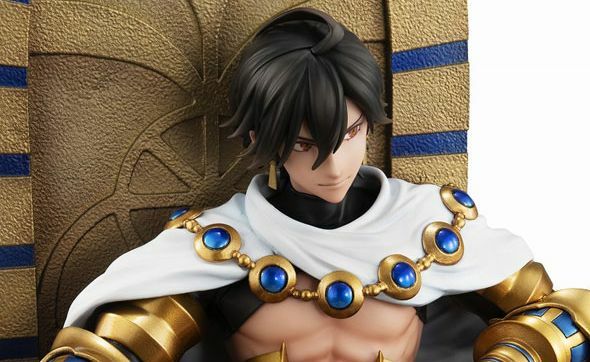 The figure portrays the Rider-class servant Ozymandias and is manufactured by Tokyo-based MegaHouse. It costs 21,384 yen which translates into roughly $194. You can find it at multiple retailers, including AmiAmi. It can also be purchased on the official MegaHouse store. You get Ozymandias sitting on his throne in 1/8 scale for approximately 20 cm in height. As usual, he is made with a mix of PVC and ABS and is painted by Pinpoint. 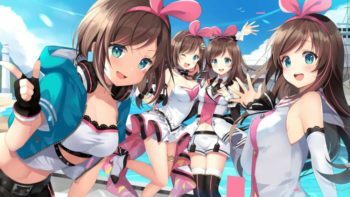 The release window for Japan is set Sept. 2019. The figure was originally revealed at Winter WonderFest, but finally, we get to see Ozymandias in all of his glory. You can take a look for yourself in the gallery below, including a few pictures with some really fancy lighting. 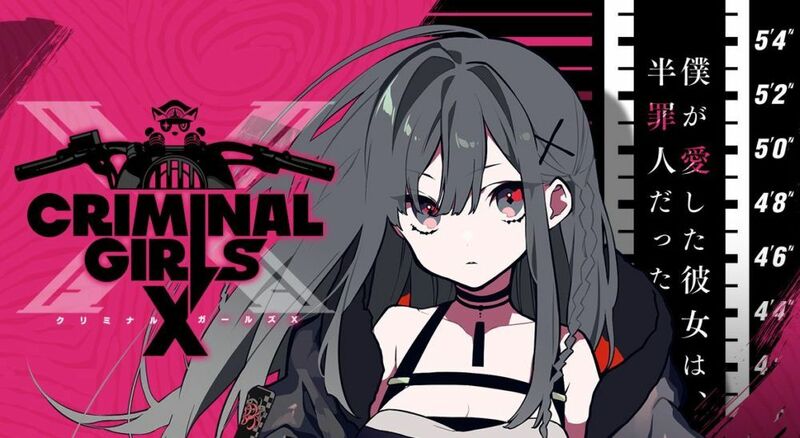 If you’re unfamiliar with Fate/Grand Order, it’s a mobile game published by Aniplex and based on the Fate franchise, which originated from the eroge Fate/stay night in 2004. It then lost its “ero” nature over subsequent iterations on consoles and with several anime series, but it’s still quite fanservice-driven to this day.